Here in Brisbane we often are forced to deal with extreme weather events; whether it be in the form of temperature, both hot or cold, humidity or cool winds. Aircon installation Brisbane is an effective way of keeping climate control in your hands and at the touch of a button. During such conditions, air conditioning systems are often the only means of relief from these weather events for the residents of Brisbane. There are several companies in the city offering installation services, but unfortunately not everyone provides the impeccable services they promise. 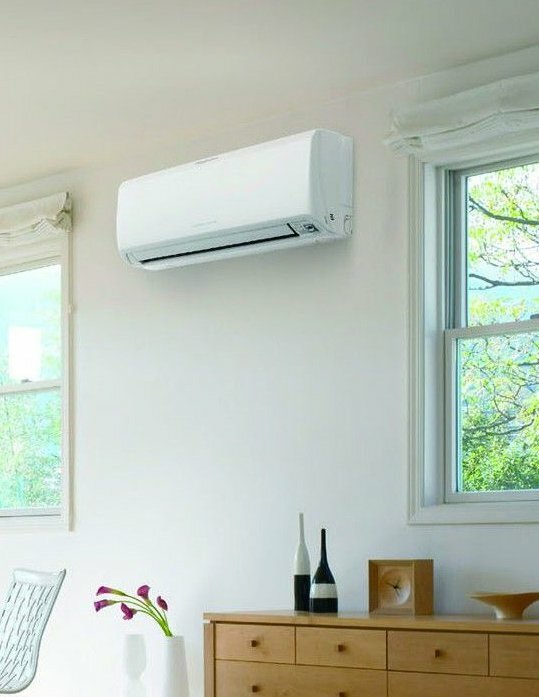 With over 28 years of aircon installation Brisbane experience we will take care of your air conditioning needs leaving you to enjoy the comforts of full climate control. Do you need air con installation in Brisbane? Do not worry over your quest to choose air conditioning installers in Brisbane, allow Air Conditioning Advisory Centre to handle your air conditioning installation and you won’t regret having done so. Our team can help you with the installation of different brands of air conditioners such as Mitsubishi Electric, Daikin, Fujitsu, LG, and Samsung. Our installations where possible are completed in one day. Once the Quote has been accepted we will organise a suitable time and day for one of our in-house air conditioning installers to install your new air conditioning system. Our Brisbane air conditioning installer ensures a quick and efficient installation process in just one day. After installation, our installer thoroughly inspects your new air conditioning system to ensure it is running smoothly. Your satisfaction is of utmost importance to us. All of our air conditioning tools are of exceptional quality to help deliver a high-quality installation. We continuously strive to provide top-value services at affordable prices to our customers. Our air conditioning services cover all types of installation; whether it is balanced air conditioning ideal for your office, cooling temperature controlled facility perfect for computers and server rooms or a solution for your family home. We don't just meet every need, but we also exceed those expectations too. Our engineers and technicians at Air Conditioning Advisory Centre have been trained and certified to provide air conditioner installation in Brisbane and they have the expertise to give you the air conditioning installation services you have always wanted. Our seasoned experts understand the basics of installing air conditioners, and they will continue working with you until you are satisfied with their service. Our affordable services have made us one of choicest air conditioning installation teams in Brisbane, so why don’t contact us now at Air Conditioning Advisory Centre to become one of our satisfied clients.